The Aernos commercial is a new member of the commercial rods family and positioned in the low-mid price range. It comes with 5 models (1 picker, 2 feeder, 2 float) which are designed to use in modern commercial fishing and suitable for using the latest techniques. The responsive XT40 blanks are very good for casting and they have good fish-fighting abilities. The blank action is optimized for setting the hook and fighting fish, even when light tackle is used. The picker and feeder rods are provides with 2 quiver tips. 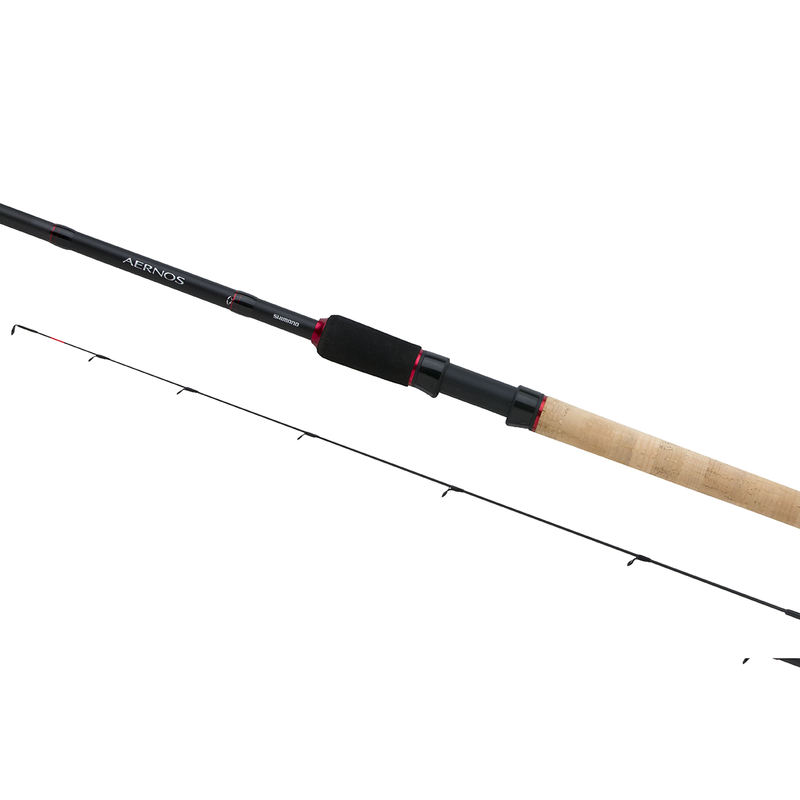 The Aernos Multi 9-11" can be fished in both 9'or 11". Кольца для морской воды. Изготовлены из алюминия. Анодированны для предотвращения коррозии.